Fall fever has arrived as October once again reminds us of our pumpkin obsessions…from spiced pumpkin lattes to sweetly scented pumpkin candles to satisfying pumpkin carvings, there is so much seasonal goodness in the air, it’s hard not to share in the festivities! In fact, these gourd-like orange fruits known as pumpkins did not share in the fall festivities until Irish immigrants brought their ‘jack-o-lantern’ decorating tradition to America, where a blend of artistic tradition and home grown pumpkins joined together to create the pumpkin carving festivities we continue to enjoy today! 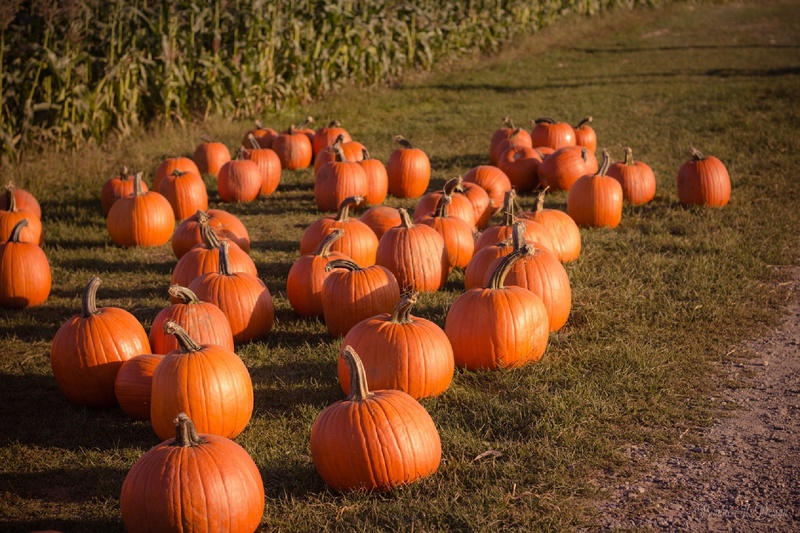 In the spirit of the fall season, some local pumpkin patches offer a variety of activities and events for children, adults and families alike. Have a safe and festive pumpkin season! 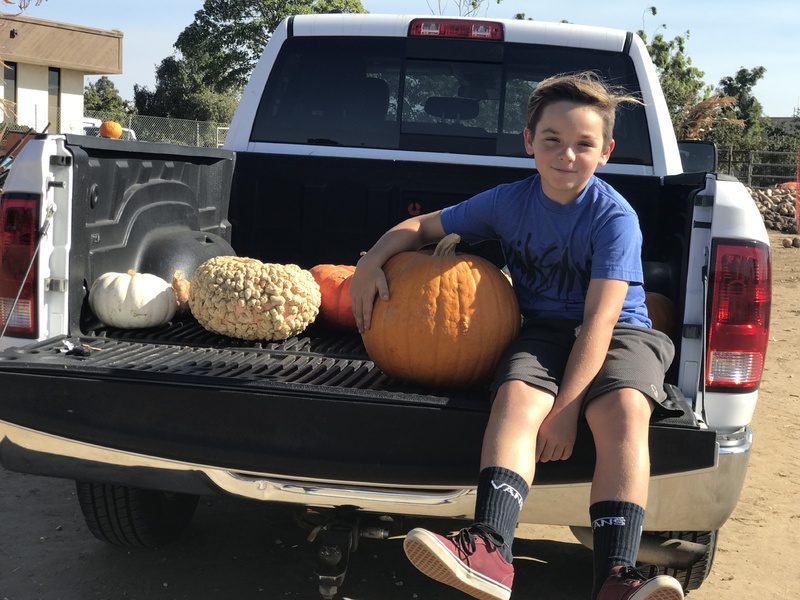 Join McGrath Street Pumpkin Patch in Ventura to preview a live demonstration of a professional pumpkin sculpting event on Sunday morning, October 29th, followed by a pumpkin sculpting ‘how-to’ class on Monday morning, October 30th. 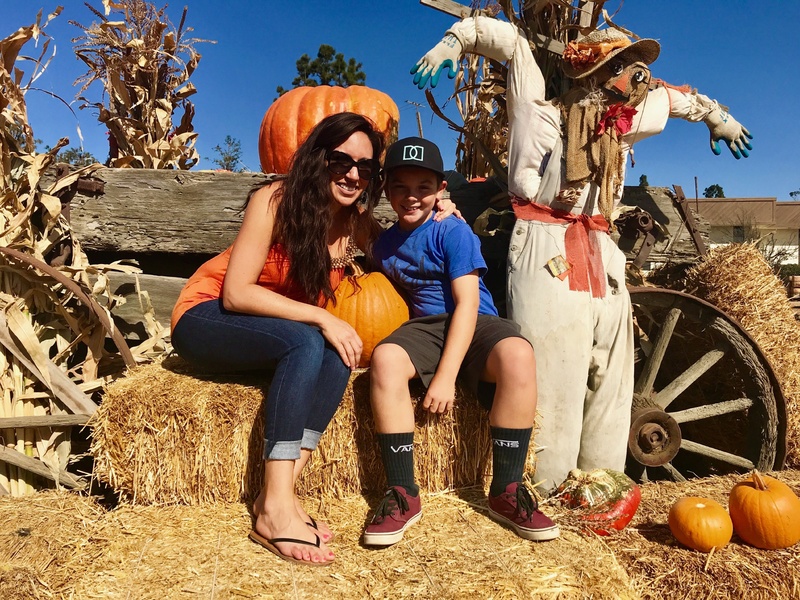 For all around family fun, enjoy live music, group tractor rides, and traditional pumpkin carving on the weekends at Great Pacific Pumpkins in Ventura. If you happen to be shopping at the Pacific View Mall in Ventura with the kids, take them to Big Wave Dave’s Pumpkin Patch mall location for free children’s games during the month of October. And finally for the parents and adults interested in after-hours fun, swing on by Prancer’s Village in Ventura for live music and dancing on the weekend with a Mariachi band every Sunday and check out their website for a ‘how-to’ video demonstration for creating your very own pumpkin beer keg. 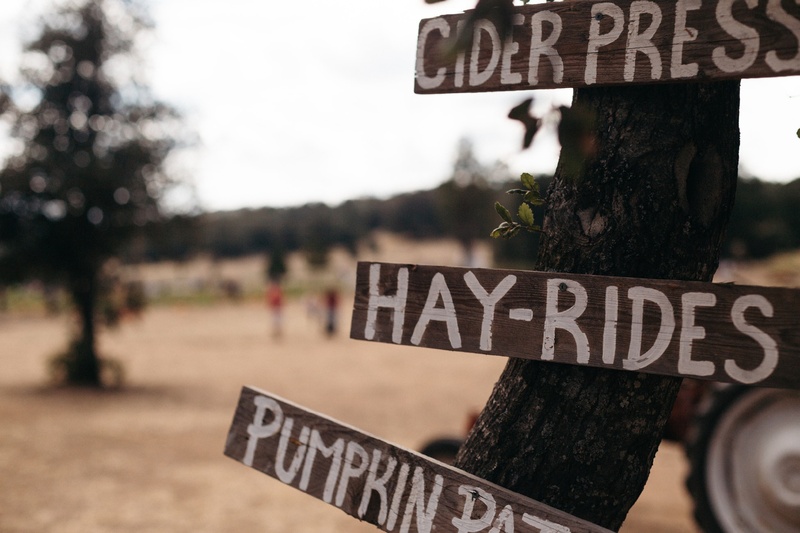 *Please call to confirm pumpkin patch addresses, event prices, and for additional information.